CASA is hiring a full time Chief Operations Officer. This member of the Senior Management team will be based in our Raleigh office. Occasional travel to Orange and Durham counties will be required. CASA’s COO will be responsible for ensuring the successful implementation of facilities management, human resources, and information technology activities, policies, and procedures that promote CASA’s culture, vision, and values. Applications must be submitted via the Armstrong McGuire website. No phone calls/emails, please. CASA is hiring a full time Project Manager. This member of the Real Estate Development team will be based in our Raleigh office. 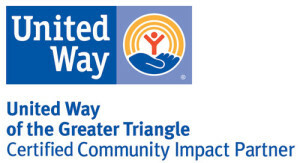 Frequent travel to Orange and Durham counties will be required. CASA’s Project Manager will be responsible for directing individual real estate development projects from initial concept state through feasibility, planning, construction or rehab, and project completion. 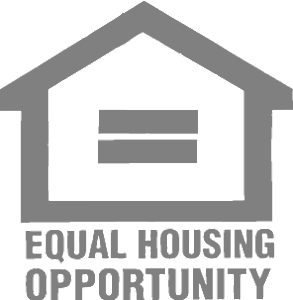 Qualified applicants will have an interest in and passion for affordable housing, as well as knowledge of GAAP, Housing Tax Credits, and financing practices as they relate to real estate development. Applications must be submitted via online form here before May 1. No phone calls/emails, please.